Knowing the locations of Major Accident Hazard Pipelines (MAHP) and their respective HSE Land Use Planning (LUP) consultation zones is vital for obtaining advice on the building of proposed developments in their vicinity. HSE, HSL and UKOPA have partnered to successfully map some 22,000 km of MAHP and LUP consultation zones within the UK, and are completing a single comprehensive database of all MAHP routes. The Pipeline Safety Regulations 1996 (PSR) place duties on pipeline operators relating to the notification of MAHPs to HSE. PSR notifications provide the starting point for HSL Geographical Information System (GIS) scientists to liaise directly with UKOPA members and secure MAHP routing data in a variety of different formats. Using GIS software, MAHP route maps are produced for verification by individual UKOPA members. 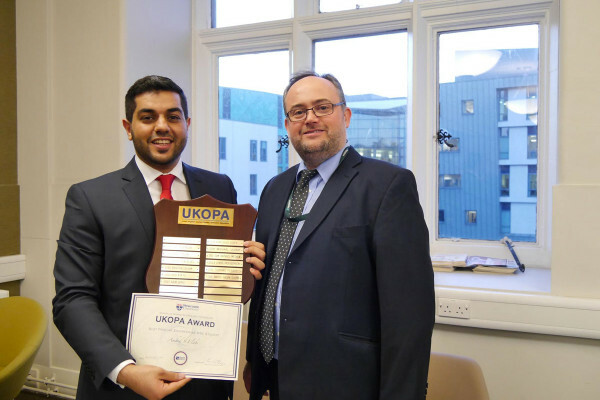 Once HSL receives confirmation, individual UKOPA members are offered a memorandum of understanding which details how the supplied MAHP routing data can be used by the HSL. The final mapping process involves merging all MAHP pipelines to create a single national dataset, which is used to determine the HSE LUP consultation zones. 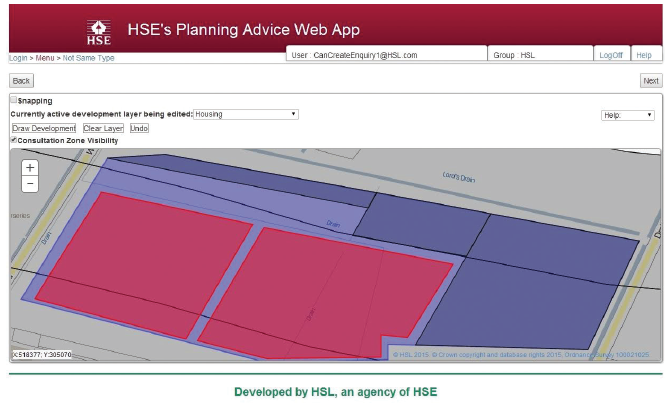 Launching in 2015, a new HSE Planning Advice web app will provide developers, local authorities and decision makers with access to HSE LUP consultation zones for MAHP and Hazardous Installations. By creating an account, users will be able to access free and optional paid HSE advice regarding their proposed development before submitting a planning application. To use the web app, developers log in and draw a site of interest for proposed developments of singular or mixed types. Once drawn the application assesses the site location and determines its proximity to HSE LUP consultation zones. The output of this process produces a PDF report detailing the MAHP operator and indicates whether the HSE can advise in favour of or against the proposed development. Similarly, individual local authorities can access the web app, view the HSE LUP zones for MAHP pipelines in their own boundary / jurisdiction and also obtain advice on developments.